Everyone has an allegiance to their home state. It’s the place you were born and raised, attended school, and made your first friends. 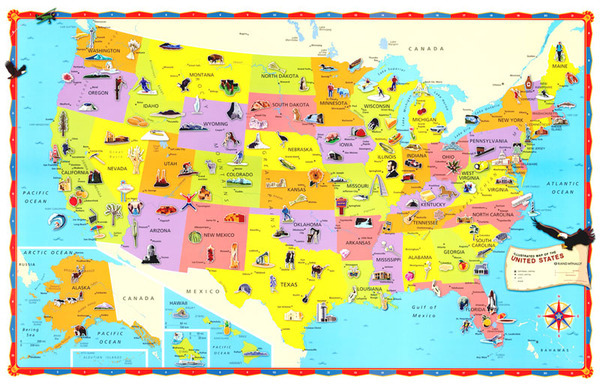 You probably think you know all there is to know about your state, but do you really? 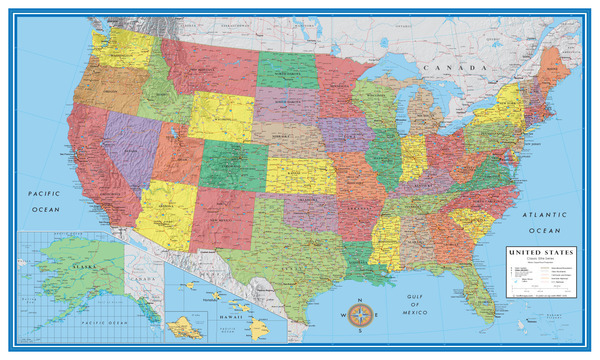 There are a number of fun and interesting maps available that help you learn fascinating facts and trivia-night stumpers about the state you call home. Is Your State a Dog State or Cat State? . Father’s Day is that one day set aside for families to honor the contributions of fathers. Each year, wives and children struggle to come up with gift ideas for the man in their lives. If your husband, father, best friend, or brother is tough to shop for come Father’s Day, there are lots of gift ideas featured below that are perfect for dads who enjoy maps and geography. License Plate Maps Most Americans . Most guys have the fortune of calling one area of the home their own to decorate. Commonly referred to these days as the mancave, this room is often designed with a man’s first-choice décor in mind. For most guys, a mancave consists of sports memorabilia or bar-themed merchandise. If you have a guy in your life that has finer tastes, perhaps the best gift you can give him are map and geography themed gifts. . When your children are young, their brains are sponges soaking up a lot of information on a daily basis. While there is no need to bombard their young minds with too much information, there is no harm in fostering an educational environment even in their bedroom or toy room. Maps are a great educational tool to help your children learn more about the world around them. In this post, we offer up some exciting . 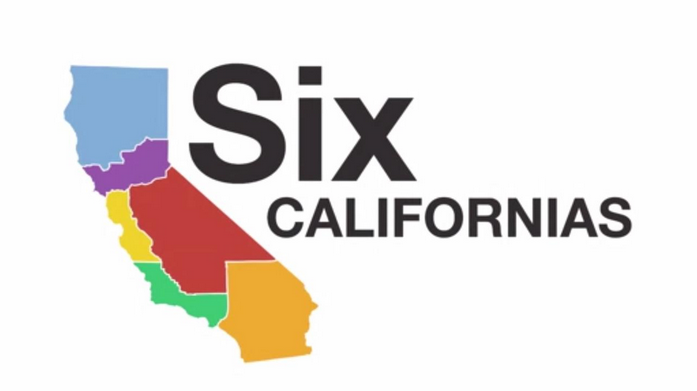 What Would a Map of Six Californias Look Like? abc7news abc7news The boundaries that separate US states from one another have been set for decades now, and in some case for more than two centuries. The last time a state was added to the United States of America, it was the island territory of Hawaii, and it required no redrawing of American boundaries. Recently, however, a billionaire in California pushed for the nation’s most populous state to be broken up into six smaller . 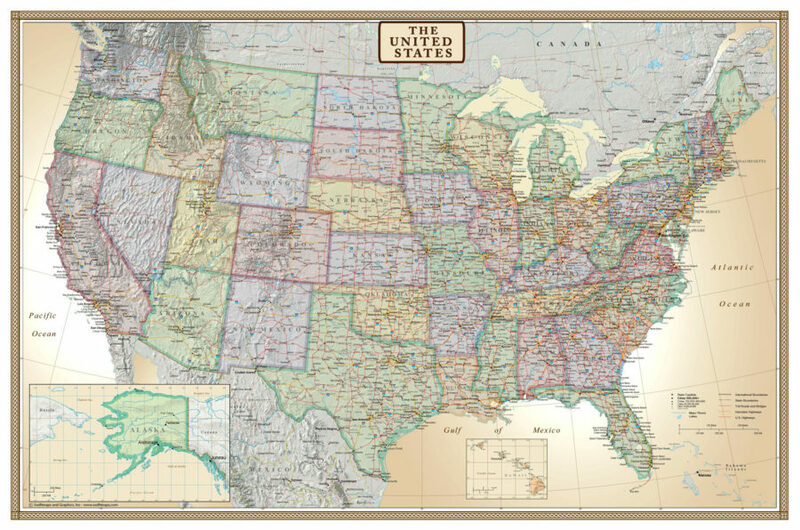 Here at Swift Maps, we have a few whacky map designs that are perfect for use in the family room or mancave. 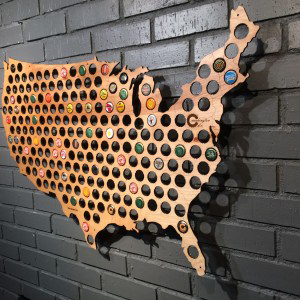 Among our most popular creations is the United States of American Craft Beer Map, which shows the favorite craft beer produced in each of the nation’s 50 states. 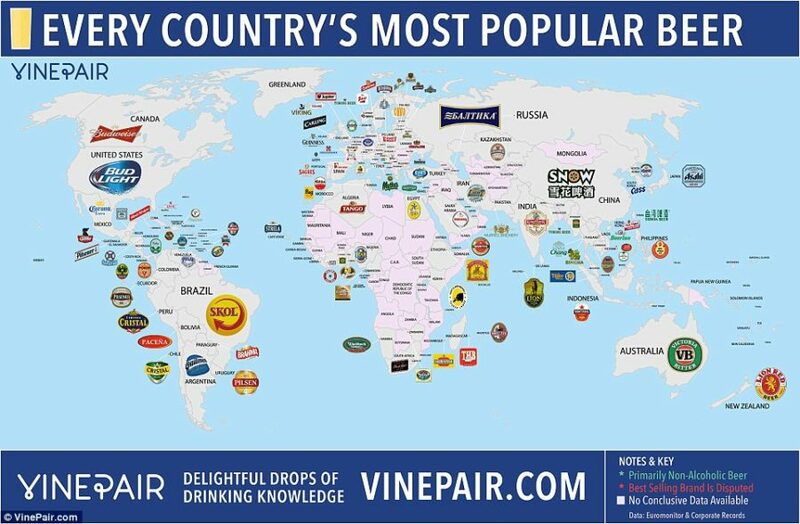 The folks at the UK’s Daily Mail have created a map that would make any beer drinker blush. Using information contained in research . The 38 States of America? 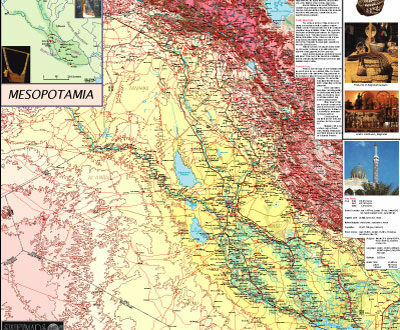 Maps are often viewed as dry tools that incite little interest among people as they age. With the exception of navigational or political enthusiasts, few people open up an atlas to look at maps of the world on a regular basis. This means that sometimes you need to find some of the weirder maps that never made it into the history books in order to ignite renewed interest and entertaining conversation. There’s been . Millions of Americans have installed home bars in their residences to add a touch of class and provide the perfect entertaining space for family and friends. 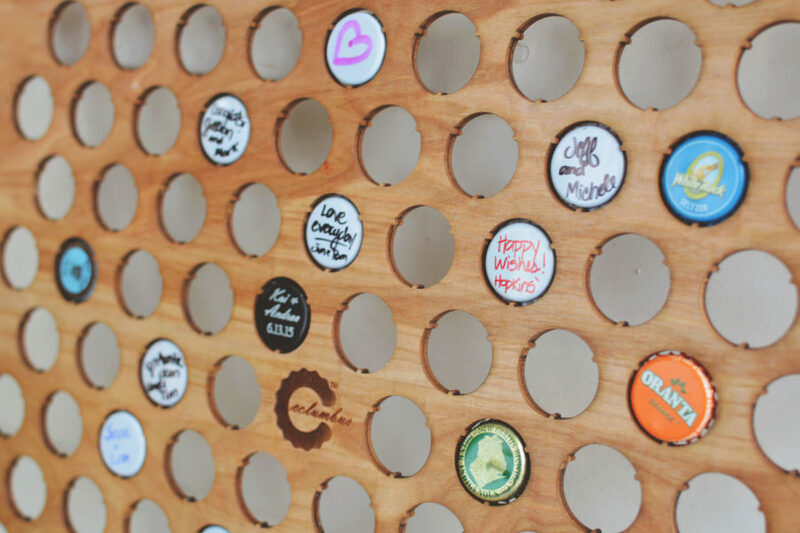 The toughest task facing many homeowners is decoration for that home bar. Creating a mature theme for a bar can be tough. Some opt for sports themes, hang a few jerseys and hats, and call it a day. If you want to develop a motif that is mature, . The Middle East is an impassioned region of the world where religion is a driving force in much of the peace, and violence, that occurs from the Horn of Africa to the borders of Pakistan, India, and China. The dominant religion of the Middle East is Islam, but the region is home to a wide variety of religious artifacts and monuments that are vital to Christianity and Judaism. Today, much of the world’s . As previously discussed on the Swift Maps blog, maps are not static tools used to present regions of the world to people in a hard-and-fast manner. Maps have the power to transport you back in time to provide better understanding of the world around you. Over the course of time, national borders have changed drastically. Many were drawn by outside forces with little concern for the conditions on the ground. In this post, .